LD-86 Piezoelectric Sounder is fitted inside a well-designed modern casing, convenient for indicating emergency. 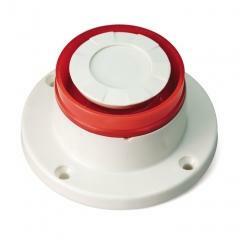 This sounder with strobe can be used as a standalone device or integrated into any security system for audible warning. It has sturdy construction for outdoor use, dust-resistant and water resistant. 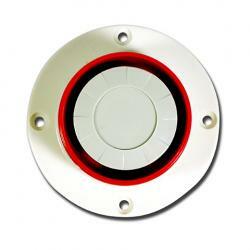 Screw holes on the base allows for easy mounting onto ceiling, wall or device. 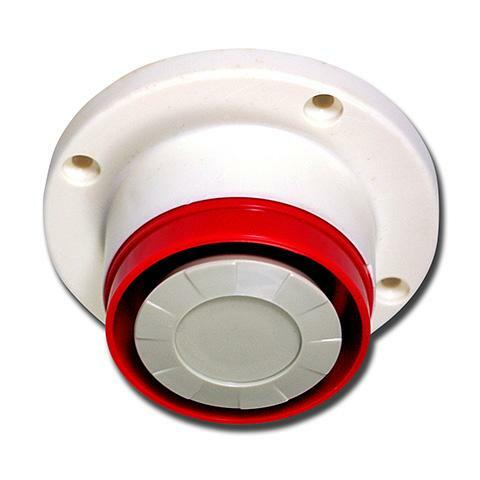 This piezo sounder can be used for many different application such as deterring intruder, indicating emergency, and alerting danger. 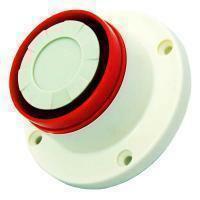 This alarm is designed to fit both indoor and outdoor use. High decibel to notify and warn individuals far away. Camouflage design to disguise the alarm from unsuspecting intruders. Durable construction made it suitable for outdoor use. ****If there are any OEM designs/specifications you would like to develop for this product, please feel free to contact us.